Category: Stopwatches. 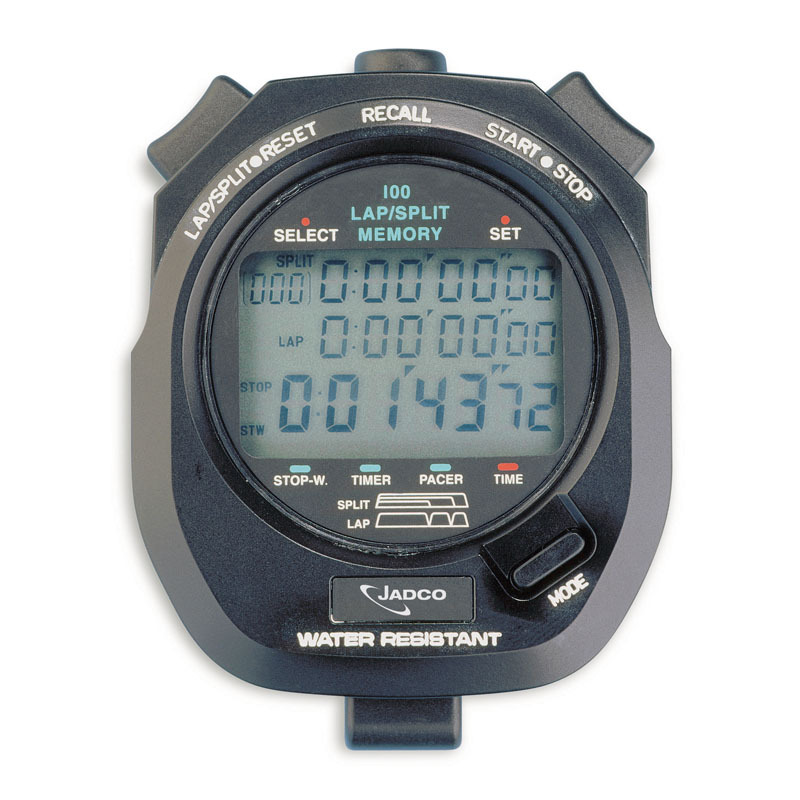 Tags: Rating Stopwatch, Rowing Stopwatch, School Stopwatch, Sport Stopwatch. 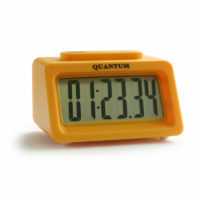 A digital quartz stopwatch with split/lap time measurement and stroke/frequency measuring functions. 100 lap memory. 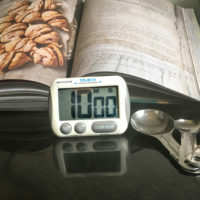 Stopwatch measures up to 10 hours in 1/100 seconds. Total elapsed time, split time and lap time are displayed at the same time. Water resistant. Includes neck cord.